Raptis does it again, Portland CC G/60 Event. 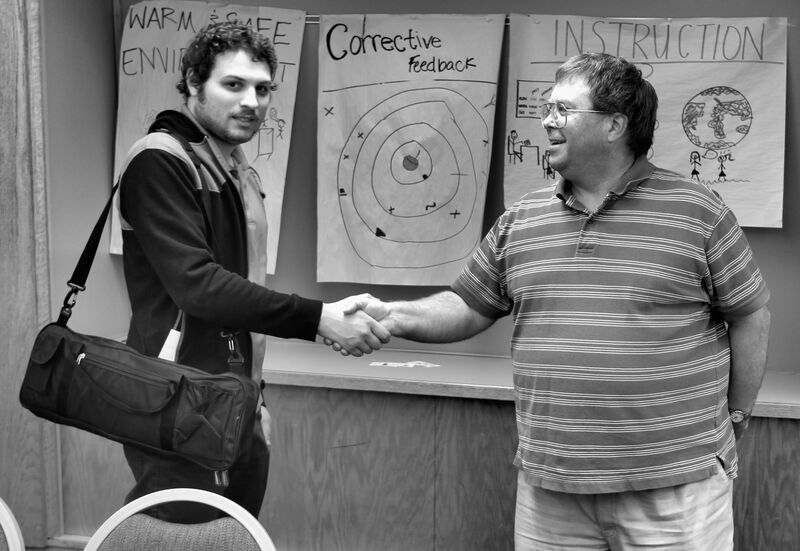 Nick Raptis of Portland won the September 26, 2015 G/60 event held at the Portland Chess Club with 4-0 score. 22 players took part. LENNART BJORKSTEN was the TD. The Seattle Chess Club held their annual Seattle Fall Open on Sept 18-20. Nick Raptis of Portland Oregon won the Open Section 4.5-.5. Bryce Tiglon and IM Ray Kaufman plus Dereque Kelley Jr. tied for 2-4 with 4-1. Bryce took a 4th rd 1/2 bye and drew with Nick in round 5. 46 players took part in the Open Section. The 35 player Reserve Section was won by Joseph Truelson with 4.5-5. It appears from looking at his US Chess information that he is a scholastic player who lived in Minnesota until this year and now lives in Washington since he has played in several Washington events. Fred Kleist was the tournament director. In the second week of the US Chess League season, the Seattle Sluggers scored a convincing 3-1 victory over the Minnesota Blizzard. In an energetic game on board 1, IM Georgi Orlov lost on the black side of a Nimzo-Indian (starting with the Two Knights Tango) to IM John Bartholomew. Orlov’s piece play on the kingside was vigorous, but his queenside development lagged. 21…Qg6 seemed, to Fritz, to be the tipping point as the evaluation jumped from +0.68 to +2.1. While that loss unfolded, IM Michael Lee gained an advantage in his English against IM Sean Nagle. To those of us in the commentary room, Lee’s position seemed to be accomplishing very little until it suddenly accomplished very much, especially after Black’s self-destructive 18…Ke7. The hand of a magician created a rout out of a molehill. David Golub’s Benko Gambit looked smooth against Kevin Wasiluk. Golub’s grip strengthened bit by bit as he dominated the a and b files and eventually captured White’s passed a pawn. He made it look easy and will no doubt influence others to play the Benko. 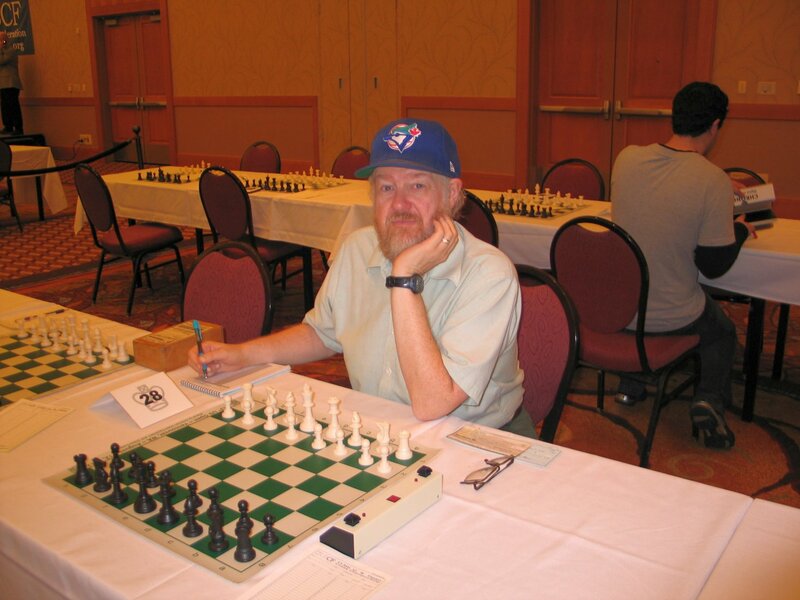 Bill Schill varied from GM practice on move 10 against a Sicilian Najdorf played by Andrew Titus, soon winning a pawn and nursing the small advantage to victory. A big slip by Titus on move 52 enabled Schill to convert to a pawn race in which he queened well ahead. Schill’s skillful grit paid off in the longest game of the match. Some photos from the match can be found here. 11 players took part in two sections. Viktors Pupols of Kingston WA won the top section, 3-0. Ralph Anthony won the 2nd section. Gary Dorfner of Tacoma handled the TD’s tasks as usual for Tacoma events. Event was held August 29 at the Tacoma Chess Club. CLICK HERE for Dog Days event held in August. August 30 event Tornado of 19 players, CLICK HERE for crosstable.